Conducting walks and tours across several cities in the country, 5 Senses offers a bunch of tours to choose from. You can go on a heritage walk and explore the city's wada and old markets, or walk through the city and see all the iconic landmarks, the India's Freedom Tour will show you around Phule's and Tilak's quarters. Whatever tour you choose, there are multiple ways to walk around the city and varied things worth seeing. The pricing depends on the size of the group and the kind of tour you choose. Jan Ali fell in love with India the moment she came here. The history and culture inspired her to start this initiative with Rashid Ali, who conducts nature walks. 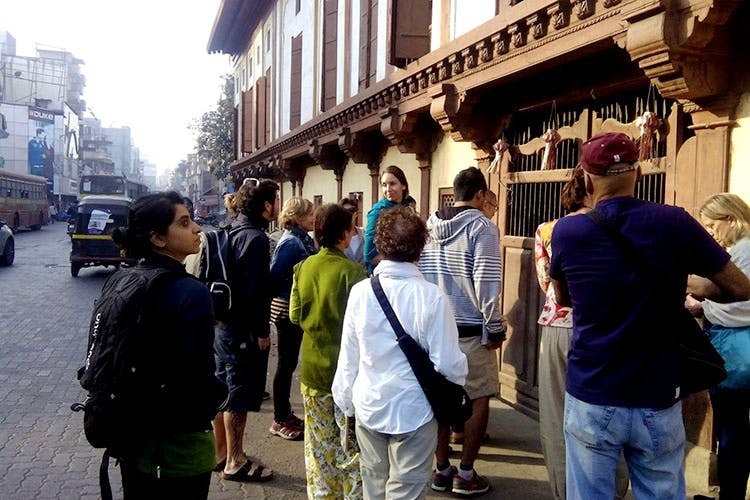 Chalo offers three ways to explore: the Kasba tour takes three-to-four hours and includes several temples, markets and historical sites, apart from the Kasba Peth. The out of Pune tour explores Pune’s buildings and architecture, the forts and more. The classic tour is not exactly a heritage walk but involves driving down to explore Saswad, a small town, where one can visit its temples and a 300-year-old Wada. This particular tour may take approximately five-to-six hours. There are no fixed rates of these tours, and the prices will be given on request.